Templo Romano is a place of tourist and cultural interest that we recommend to visit. Our choice of tourist attraction is always well thought through for you to spend 1-3 hours visiting places and not get tired. Apart from specific suggestions from us, remember that next to Hostal Ronda you have plenty of other interesting art, leisure and cultural visits. Remember that the perfect ending to a tourist visit is to have some “tapas” with a glass of wine, beer or a soft drink. 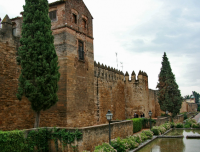 What to see in Córdoba. 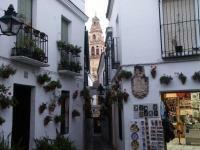 We offer you a small choice of places of interest about leisure, culture and art in Córdoba.